Do you have an anniversary, birthday, or wedding coming up? Would you like to surprise your loved one with an over-the-top Valentine’s Day gift? Whatever the occasion, why not rent a limo and celebrate in style? Whether you choose a classic stretch limo or a Bumblebee-themed ride, you’re likely concerned about limo rental prices. How much does a limo cost? It might be more affordable than you think. Read on to find out what factors affect limo prices (and how you can get the best deal on a limo rental). As a general rule, limo rental prices fall between $60-$200/hour. The specifics depend on the type of limo you rent, when you rent it, and even which city you’re in. As an example, when it comes to limo service, Los Angeles and London may offer very different prices and packages. Here are four factors that determine how much you’ll pay to rent a limo in your city. Limos come in different styles, sizes, and lengths. There are classic limos, SUV limos, and super stretch limos that hold between 20 and 40 people. A standard stretch limo is perfect for a romantic night out or a small group of up to 8 people. Most companies will charge around $60-$80/hour to rent this type of vehicle. Super stretches to hold up to 20 of your friends will probably cost closer to $150/hour. Super stretch SUV limos to accommodate huge parties (20-40 people) average between $200-$250/hour. Some limo companies charge a flat rate for rentals, but the majority charge by the hour. Understandably, you can’t rent a limo for half an hour. Most companies will have a minimum requirement of 3-4 hours. The good news is that longer rentals (7+ hours) often include a great discount. Renting a limo on a Monday afternoon will likely be cheaper than a Saturday night. With more demand on nights and weekends, expect to pay more to rent a limo during those times. The same is true of holidays like Valentine’s Day or certain times of the year, like prom season or wedding season. 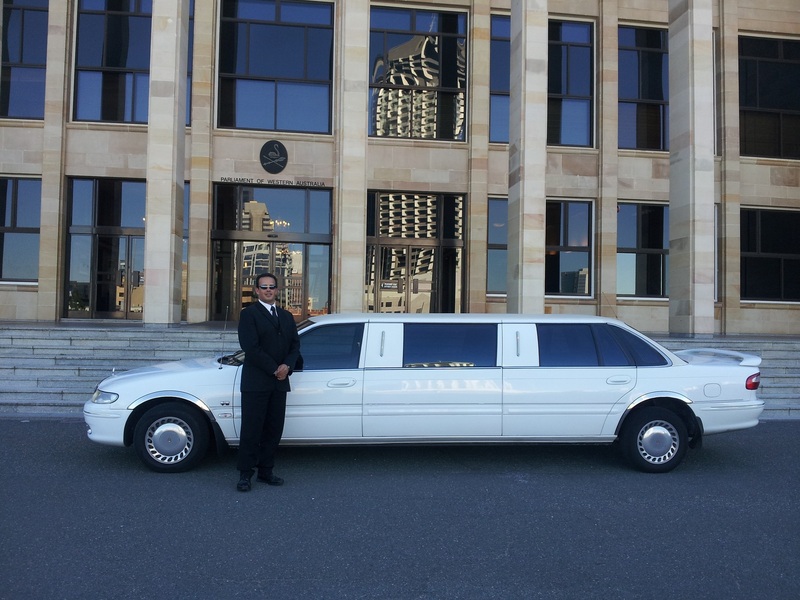 If you’re looking for a great deal on a limo rental, try booking for a midday or midweek event. Some companies will include the driver’s gratuity in the cost of the rental, while others do not. Be sure to check with the limo company about what’s included and not included. They should have transparent policies about parking fees, extra mileage, fuel surcharges, and so on. If the driver’s gratuity is not included, plan to tip 15%-20% for their service. Ready to Rent a Limo? Nothing says luxury and class like cruising the streets of your city in a beautiful limousine. Why not rent a limo for your next special occasion and experience it for yourself? Hopefully, you won’t get stuck in traffic during your limo ride–but at least you’ll be comfortable if you do. Check out our tips for avoiding traffic the next time you’re on the road.